It takes credit to get credit, so where do you start when you’re looking to improve your credit score? A secured credit card is a great place to start, regardless of your credit history. Whether you’ve been haunted by bad credit or simply haven’t had much credit at all, using a secured credit card is an easy way to build (or rebuild) your credit. Just be sure to spend responsibly and pay off that balance each and every month. After a few months of consistent, on-time payments, you’ll be pleased to see your credit score quickly grow. There are two main types of credit you’re likely to encounter in life: installment loans and revolving credit. Installment loans, like your car payment, mortgage, or student loan, have a fixed amount due each month that includes both a portion of your principal loan amount and interest. Revolving credit, on the other hand, includes things like credit cards and business or home equity lines of credit. Instead of having a set amount due each month, you have a minimum payment that changes depending on how much money you’ve spent. You don’t have to pay the whole amount at once and you can continue to spend money as long as you’re below your maximum threshold. However, you are charged interest on the amount you owe, which is often at a much higher rate than an installment loan. Both installment and revolving credit are important on your credit report because they demonstrate your ability to manage your money wisely. Your credit mix, or types of credit that you have access to, accounts for 10% of your credit score using the FICO scoring model. It’s smart to have a credit card in your pocket, as long as you don’t use it as an invitation to go on a crazy shopping spree. 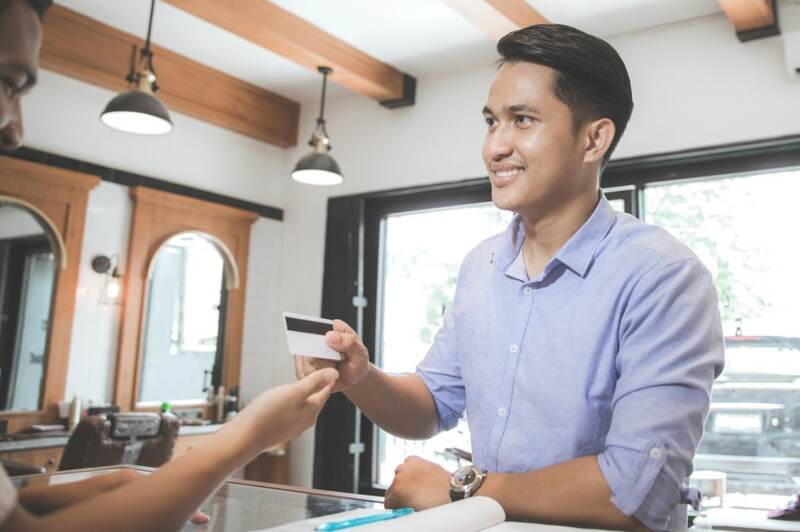 Unfortunately, if you don’t have any prior experience with revolving credit, it can be difficult to get approved for a traditional credit card. That’s where a secured credit card can help you get started. A secured credit card is basically a credit card with training wheels that helps people build their credit, particularly when they have none at all. You start off by making a predetermined deposit to the bank or creditor, which is equal to the amount of your credit limit. So if your deposit is $800, your credit limit will be the same. However, as you charge items using your secured card, you pay your monthly statement using money separate from the deposit. That money stays in place as insurance in case you don’t pay. Even if you’re a completely responsible person, the bank has no idea what the likelihood is that you’ll make regular payments on time, since you’ve never done it before. Using a secured credit card gives you the chance to prove yourself by creating a tangible payment history. If you want to start off small, just pick one bill a month to pay using your secured credit card, then remember to pay off the balance when your statement comes due. This is an easy way to build your revolving credit history without having to worry about overspending and maxing out your secured credit card. 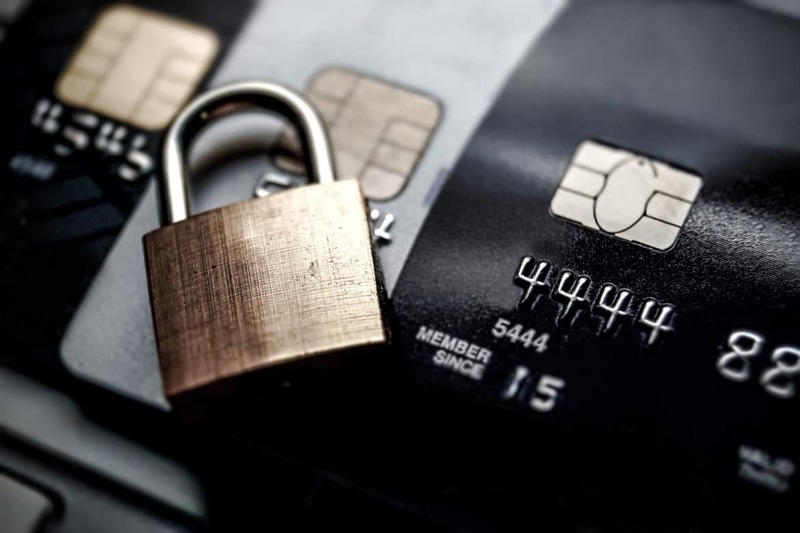 So how exactly do secured cards help your credit? The most important thing is that your payments are reported to the 3 major credit bureaus, which builds your credit history; and consequently, your credit score. Another perk is that it helps you learn how to responsibly use revolving credit without burying yourself in a mountain of debt. You get the chance to figure out your monthly budget, decide what types of items you like to charge, and which ones you prefer to pay cash for. You also learn how easy (or difficult) it is for you to remember to pay off your balance each month. When you use credit cards responsibly, your credit score increases in a number of ways. By increasing the length of your credit, developing a positive payment history, and actively using your revolving credit, you’ll quickly grow a healthy and well-balanced credit score. Secured cards are typically fairly straightforward, but there are some things to consider when deciding which one is best for you. First, you’ll likely encounter some upfront charges such as an annual fee and application fee. If you carry a balance, you’ll also be charged interest so it’s important to compare rates before picking one. Don’t be afraid to call several financial institutions to find out who offers the best rates and terms — and tell them that’s what you’re doing. It’s also best to pay off your balance in full every month if you can. When comparing cards, there’s also the security deposit to consider. These typically range between $200 and $2,000. You should be able to choose between a savings account, money market, or CD account for your deposit to be stored in while you use the card. These are all fairly low-risk options, so do your research on which one has the best rates and fees before deciding which you prefer. If you decide to cancel your card or upgrade it to an unsecured card with better terms, your deposit will be returned. It usually takes a few billing cycles to receive the money, which allows the bank to make sure there are no lingering fees or charges associated with your account. Once any of those items are taken care of, you’ll receive your remaining balance, along with the interest that accrued while it was in the escrow account. Since the main point of getting a secured card is to build your credit, make sure that your chosen financial institution actually reports to all three major credit bureaus (Experian, Equifax, and TransUnion). Credit unions, for example, are one of the more common places to get a secured card from, but they often only report to one of the credit bureaus. If your payments from your secured card aren’t being reported to the credit bureaus, it won’t impact your credit score. Ask upfront or carefully read your loan term agreement to find out how your information is reported. 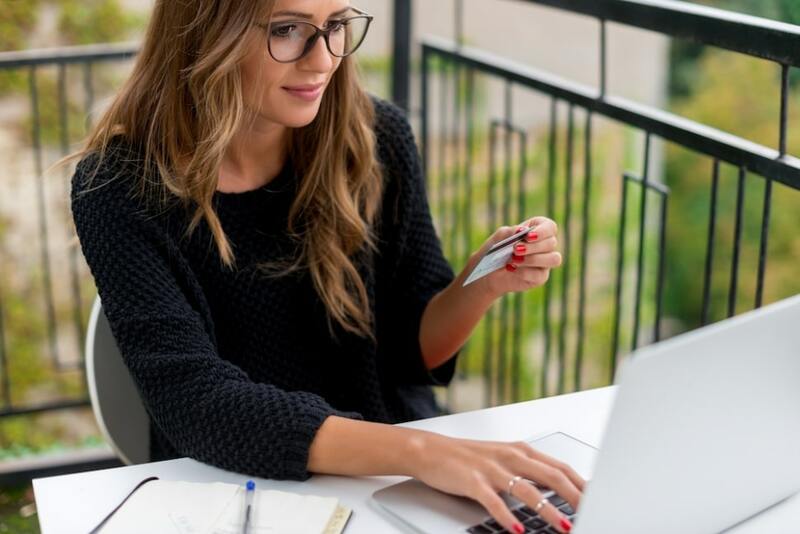 It’s definitely worth a bit of extra effort to ensure you’re fully maximizing your secured credit card benefits so that you can successfully build your credit. Once you’ve diligently made regular payments for at least a year, you can consider upgrading your secured card to a non-secured one. 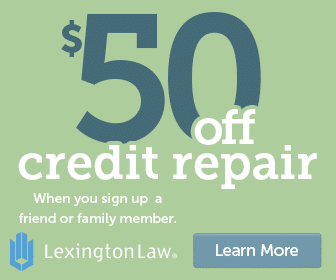 Perks include a higher spending limit, which increases your credit utilization ratio and, in turn, your credit score. If you are unable to upgrade, see if you can at least get a higher credit limit. You can also start to take advantage of a rewards program that allows you to redeem points for cash back, gift cards, travel, and more. You don’t have to necessarily stick with your same financial institution, so this is another opportunity to shop around for the best deal and compare offers. While you never want to close all your credit cards at once, you won’t hurt your credit score if you are replacing it with another account, or have an otherwise healthy mix of different types of credit. Your credit score does take into account the age of your credit accounts, but that is calculated by its opening date. When replacing a secured card with a non-secured card, you need to confirm that they will assign you a new card with the same opening date as your original secured card. This ensures the average age of your combined credit accounts isn’t affected. The way your credit score can drop when closing an account is if you don’t open a new one to replace it. This happens because your amount of available credit decreases. The amount of debt you carry is compared to how much credit is available to you so if you have a balance on your secured card, your credit score will suffer. Why? When you have a balance on any of your credit cards, it’s calculated as a percentage of your overall credit limit. So having a $1,000 balance on a credit card when you only have $2,000 available on your combined cards hurts your score. But the same $1,000 balance actually looks reasonable and can even help your credit score if you have a credit limit of $5,000. It’s also wise not to close your oldest accounts as the length of credit history is also a factor in your credit score. Opening a secured card is a simple, low-cost way to start building your credit history. After just a year of steady payments, you’ll very likely set the foundation for even more opportunities to increase your credit score. Not only will you establish a consistent payment history, you’ll also get the chance to upgrade to a more traditional card with higher spending limits. As long as you continue to diligently pay off your monthly balances, you’ll show lenders that you are credit-worthy, as reflected in your ever-strengthening credit score.